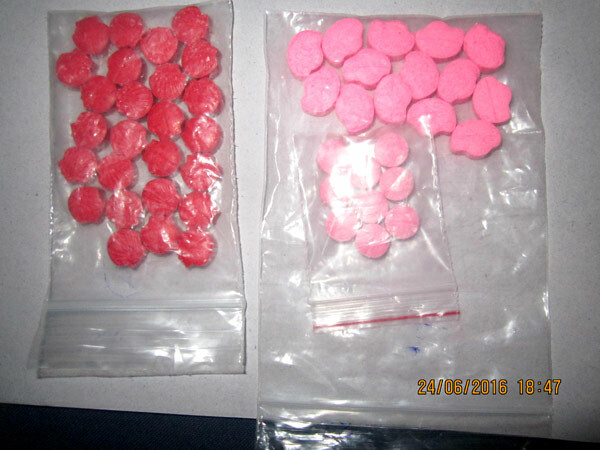 The police has busted a drug racket operating in and around several nightclubs in Colombo and seized drugs worth Rs. 600,000. 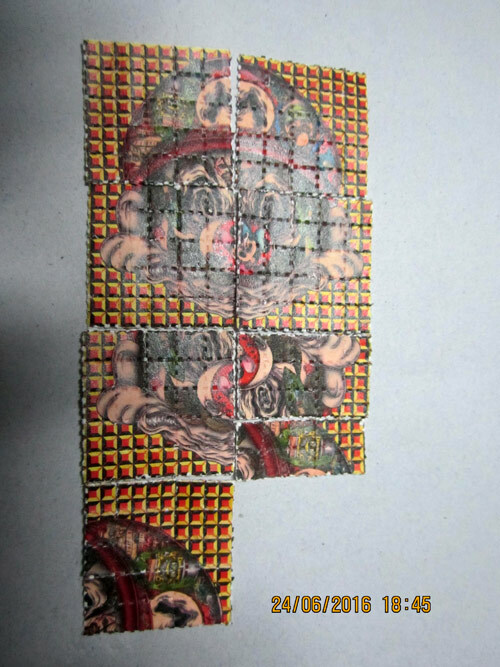 Police said a manager of a garment factory, a close friend of a defeated parliamentarian who had close connection with nightclubs and another man were arrested in connection with the drug racket. Six people including two female employees of nightclubs and a basketball coach of a leading school had been arrested and released after being revealed that they were drug addicts. 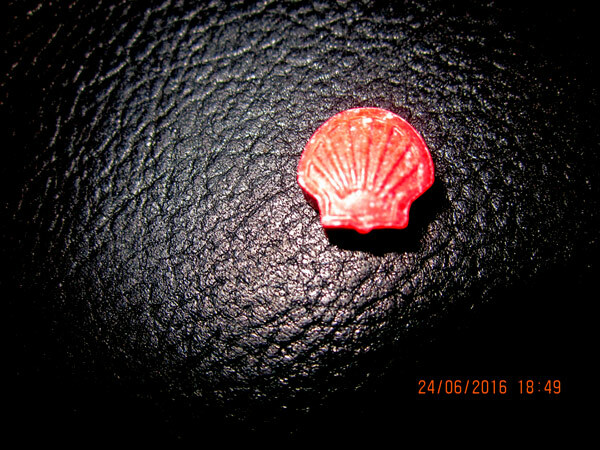 Forty nine tablets of ecstasy and 200 LSD stamps were among the seized drug haul, police said. Joke of the Day. All these drugs are made in Muslim countries, specially in Pakistan. and all the Big drug importers and dealers in Sri Lanka are Muslims. Just check the names of the ppl who get caught at BIA. Cancer of the World! Ha! Ha! The 'former' who has connection with night clubs is a a good guess. Night clubs are packed these days with children getting spoiled with drugs and etc, Most if the patronizes are Christians and Buddhist , why can't our church educate them, or atleast follow the Muslims 80% of there race avoids this..